Join or Renew Online Today! 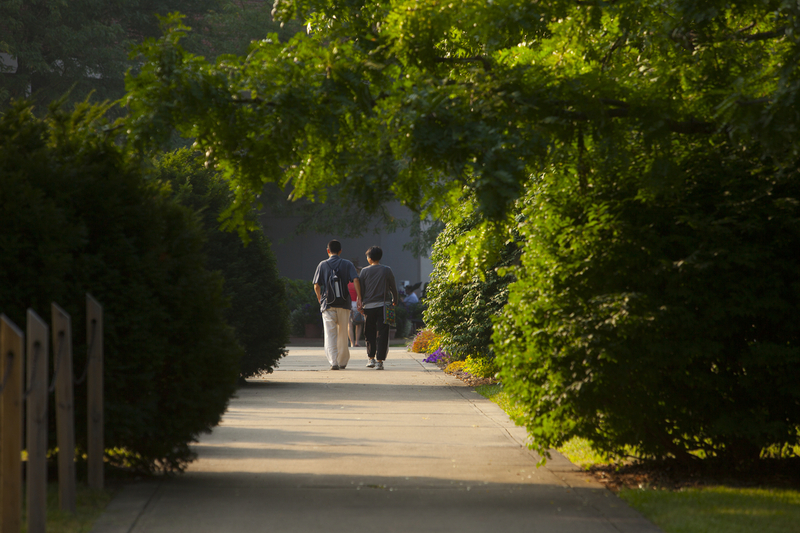 Chadwick Arboretum & Learning Gardens is a living research and education venue for students, faculty, and the public to enjoy. We ask our visitors to respect the landscape, plant material, and art in the gardens. For the safety and enjoyment of all of our guests and our property, we thank you for following these guidelines. Please do not enter flower beds, climb trees, collect plant materials including leaves, branches, etc. Some plant species are very fragile. Please take caution when touching blooms, leaves, branches, etc. Additionally, please walk only on paths, paved surfaces and lawn areas, not through planted beds or wooded areas. Do not stand or sit in any garden bed for photos, etc. Leave tables, benches, decorative pots, plant labels, and other materials where they have been placed by employees of the arboretum. Moving such items may result in damage and/or personal injury. Domestic animals are permitted in our gardens. The animal must be on a leash, kept on paths, and out of garden beds due to the threat they pose to our carefully tended botanical collections and resident wildlife. Also, please clean up after your pet. Bicycles, skates, scooters, skateboards and other similar equipment are permitted on paths only. Bike racks can be found at various locations throughout the gardens. Please obey all signage on the grounds, such as “Authorized Vehicles Only” and “Do Not Feed the Birds”. Please take care of our arboretum by cleaning up after yourself. Either take your waste with you or use the trash and recycling receptacles situated near the university buildings. We are also thankful that many of the guests in the arboretum pick up litter as they find it. No active sports or games, such as football, soccer, kite flying, etc., are allowed in or around the Garden. Please do not swim, wade, fish, or throw objects in any of the water features. Catch-and-release fishing is permitted at the lake located in Chadwick Arboretum North. 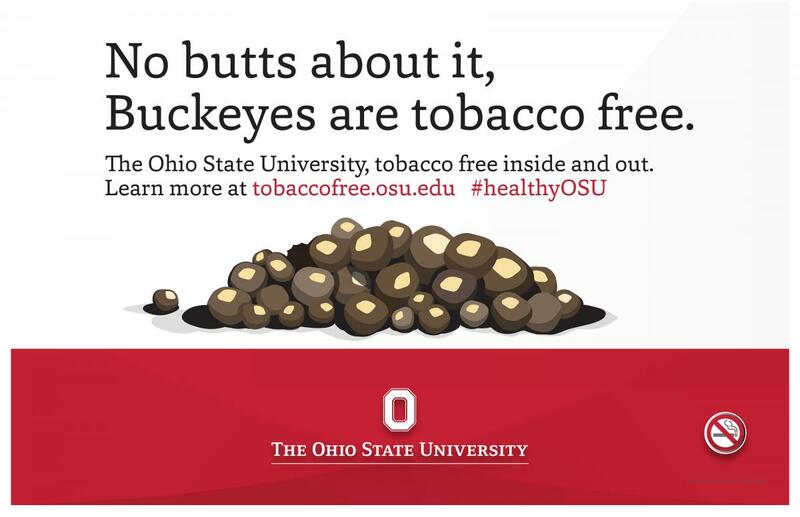 The Ohio State University is a smoke-free environment. Smoking is prohibited on all campus property. We ask that you respect any private events that may be taking place at the Garden during your visit (i.e., weddings). Please temporarily avoid those areas until the event has ended. Thank you for respecting the gardens that we maintain for your education, research, and enjoyment.